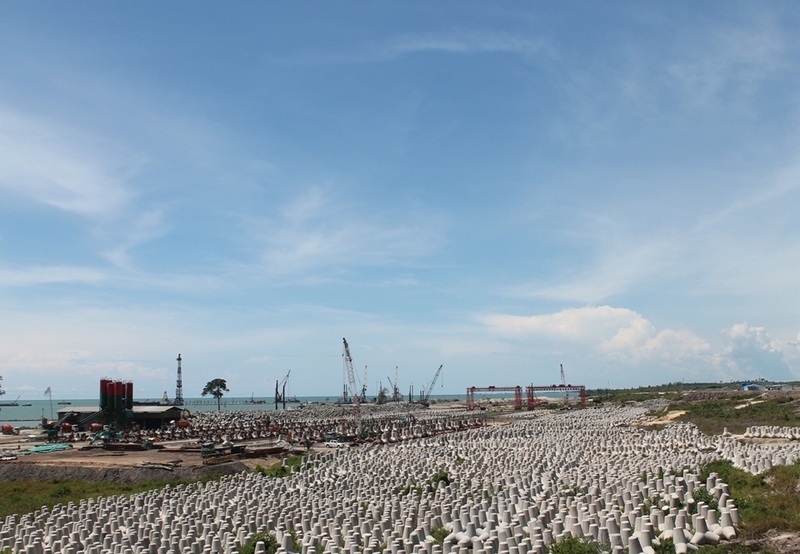 Samalaju is the ideal location for energy-intensive heavy industries as well as industries dependent on a deep-sea port, such as:non-ferrous cluster. 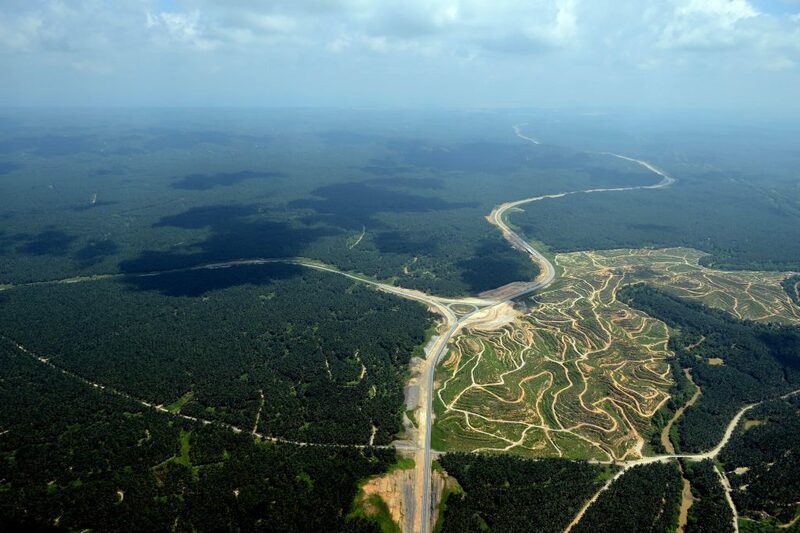 Samalaju Industrial Park, 60km northeast of Bintulu, is SCORE’s biggest success story to date. It is the key location in SCORE for ambitious industrial projects and is already proving to be a magnet for foreign and domestic investments. The industrial park is a thriving 7,000-hectare area dedicated to energy-intensive heavy industry and has been developed to house companies engaged in aluminium smelting, steel, oil refining, silica-based industries, marine engineering and a wide range of industrial and commercial activities. 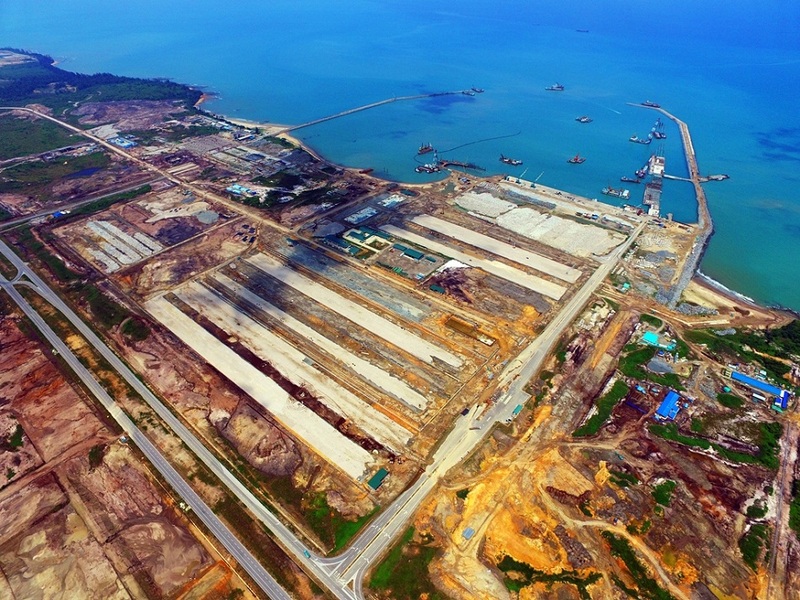 It also comes equiped with the US$500 million Samalaju Industrial Port which in its first phgasthe capacity to handle 18 million tonnes of cargo per year.The port covers an area of 450 hectares and will form the logistical hub for the import of raw materials and export of finished products from the many national and international companies located in the Samalaju Industrial Park. 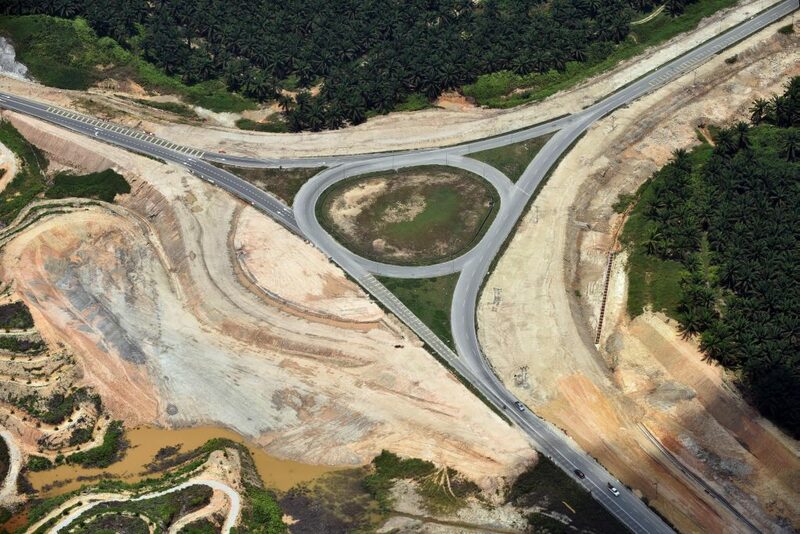 With more and more companies committing themselves to major projects within the Samalaju Industrial Park, construction of roads and other infrastructure has been a high priority. 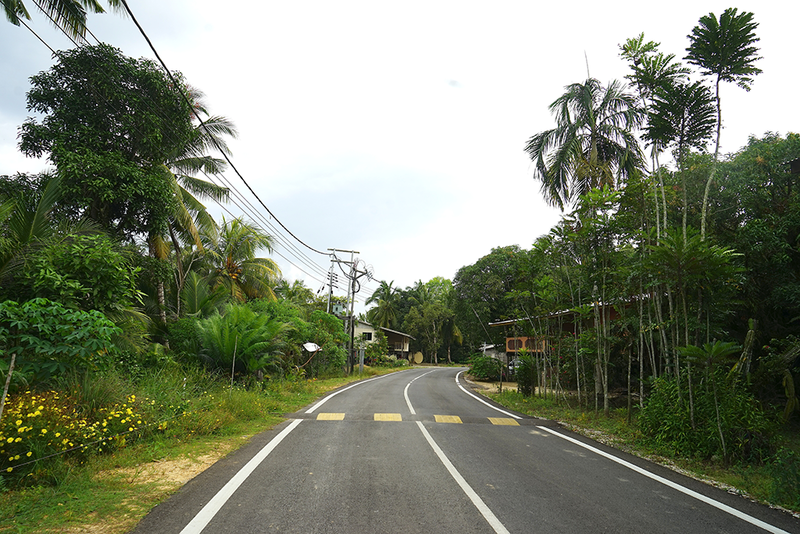 Key elements of the road network, including the 5.5km dual-carriageway Section B1 Road and the C1 Collector Road have recently been completed. 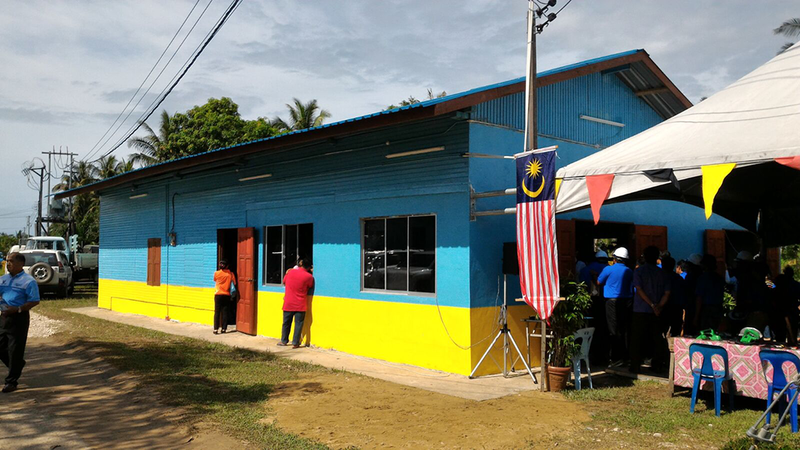 Pioneer investors have already committed US$9.5 billion to Samalaju Industrial Park and of these, four investors are in samalaju and have completed construction of their manufacturing plants and other facilities. These five investors are Asia Advanced Materials, Asia Minerals, OM Holdings, Press Metal and Tokuyama. These investors are involved in Manganese processing, Aluminium smelting and silicone substrate manufacturing. 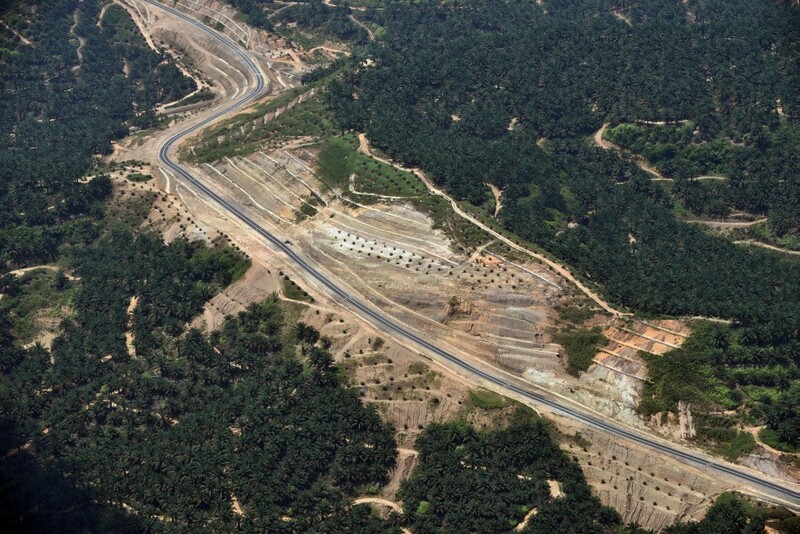 A vital link to the Pan Borneo Highway was put in place in mid-2015, with the completion of the 9.5km Mile 32 project. 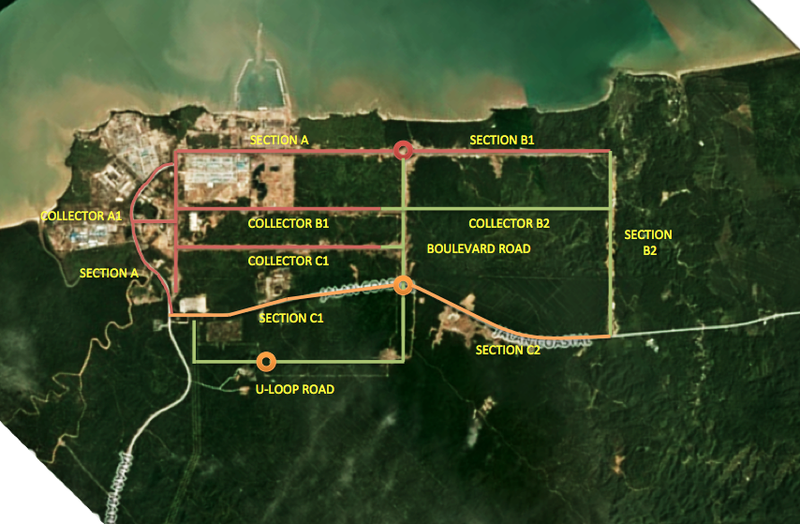 The Pan Borneo Highway is being upgraded over the next few years to become a 1000km-long dual carriageway transport backbone, capable of handling vehicles travelling at up to 100kph. 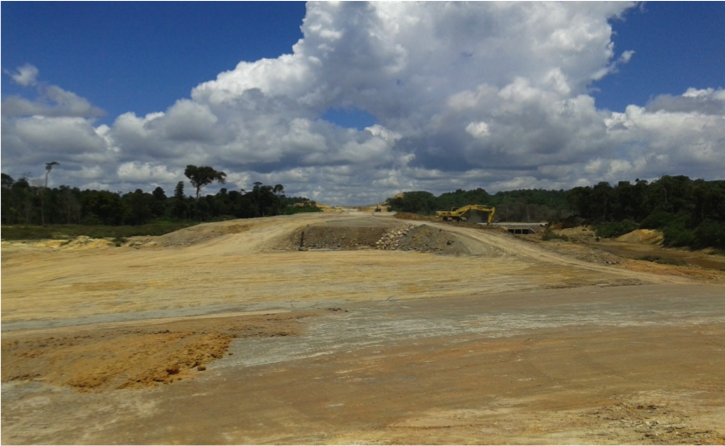 The new Mile 32 road also provides improved access to Sarawak’s major hydroelectric power dams at Bakun and Murum. 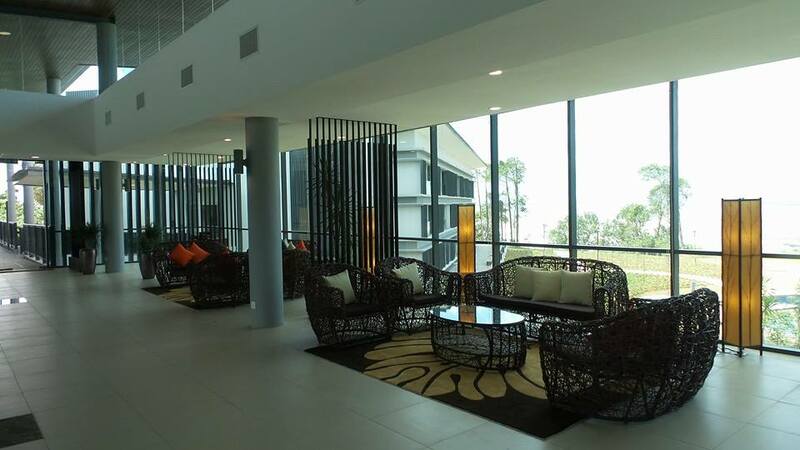 The first phase of the Samalaju Eco Park development, consisting of 160 apartment block units, has now been completed. 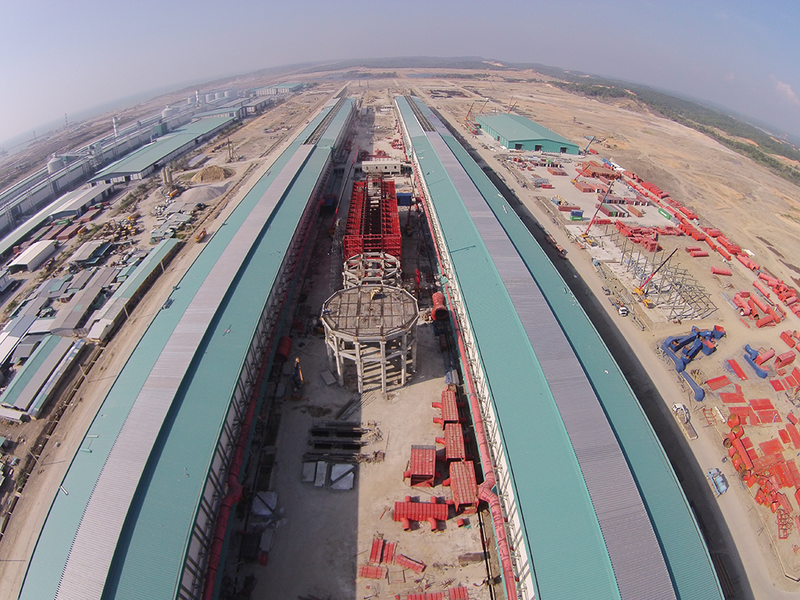 Work on the 810-hectare park’s commercial centre and the first domestic buildings began in 2015, in parallel with construction of the new canal which will be one of the Eco Park’s main features. 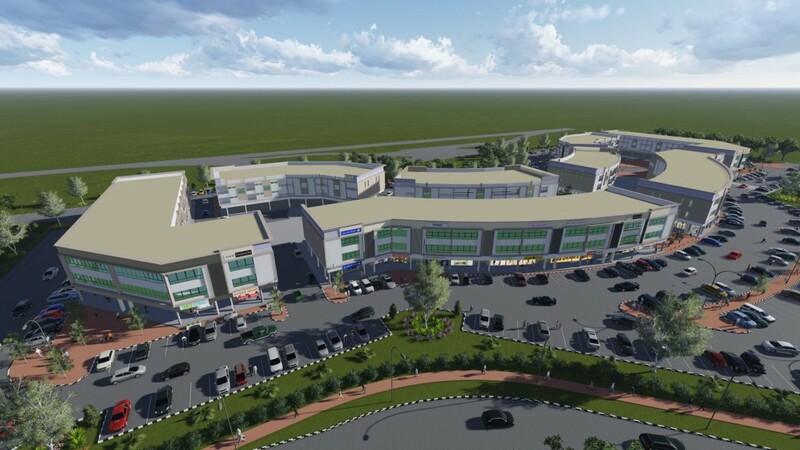 Samalaju Central is a stylish, sophisticated 33-hectare development that sits right at the heart of the Samalaju Industrial Park, surrounded by some of SIP’s biggest employers, such as OM Sarawak, Pertama Ferroalloys, aluminium specialists Press Metal and the Tokuyama chemical technologies group. It has been conceived as both a green lung for the park and its commercial centre, with a range of accommodation for retailers, offices and light industrial firms. 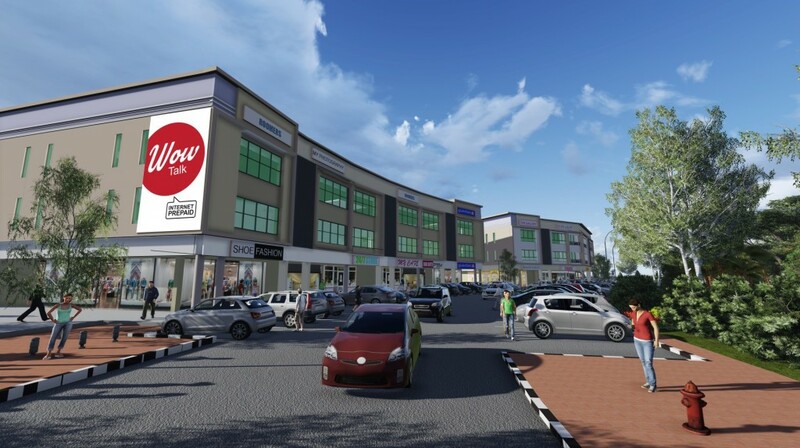 Construction of Samalaju Central’s first phase, which includes a transport hub, a food emporium, commercial properties and 129 retail shops, was completed in late 2016. 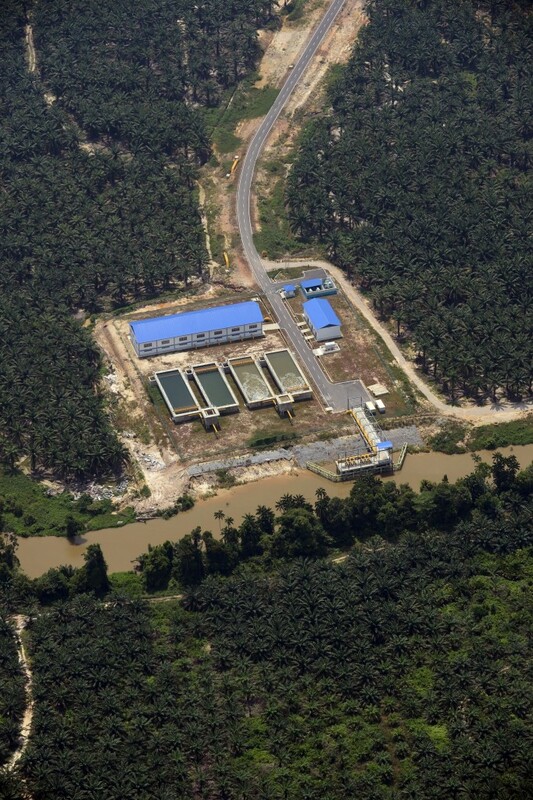 Manufacturers and others investing in the Samalaju Industrial Park will need 24/7 year-round access to reliable supplies of water, as well as clean and economical energy. To meet this demand – and the needs of residents in this fast-growing area – an ultra-modern water treatment plant is being built, with a design capacity of 80 million litres per day (80MLD). 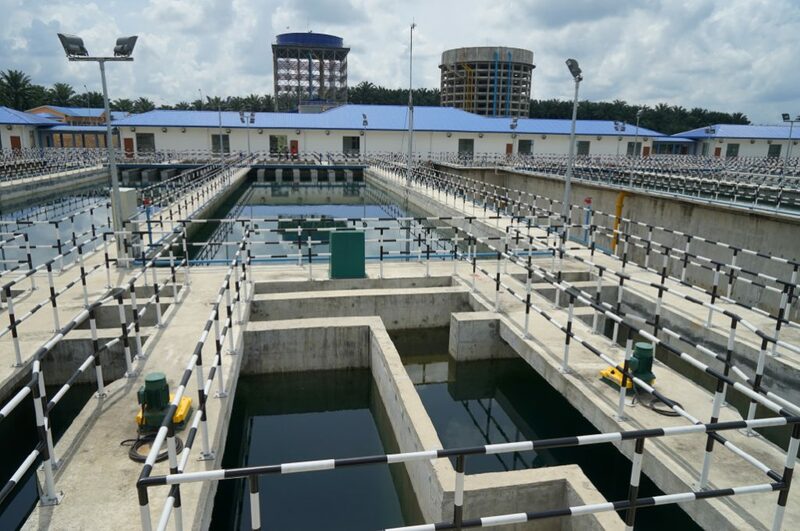 The feeder facility for this comprehensive water supply project, the Sungai Similajau raw water intake plant, was successfully completed in 2015. 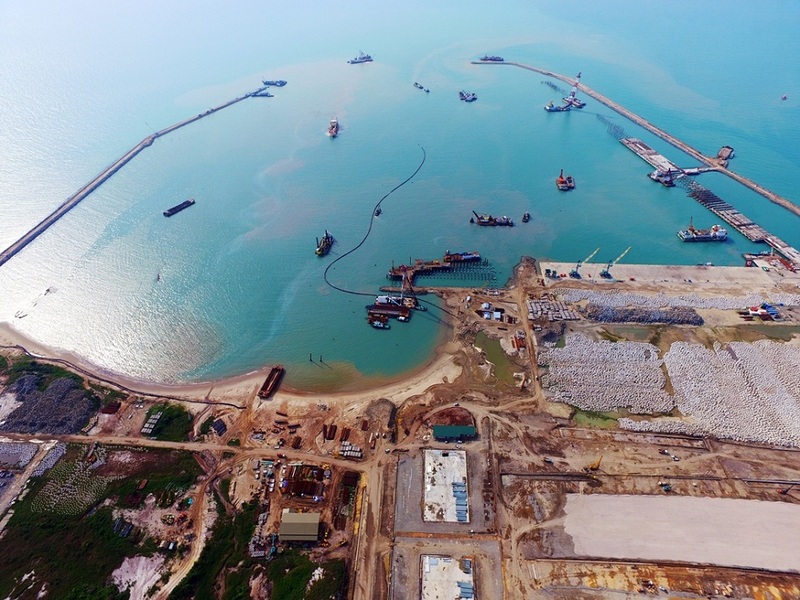 Samalaju’s deep water port is being developed over a period of five years, with a programme of work that includes dredging and reclamation, new wharves and breakwaters, conveyor systems and sophisticated navigation aids. On completion in 2017, this will be a highly competitive world-class port, fully equipped to meet the specific needs of heavy industry and international companies with intensive energy requirements and capable of handling 6 million tonnes of cargo in its first full year. Even with the interim facilities that were in service in 2015 – two wharves and a roll-on/roll-off ramp – Samalaju Port was able to handle 4 million tones. 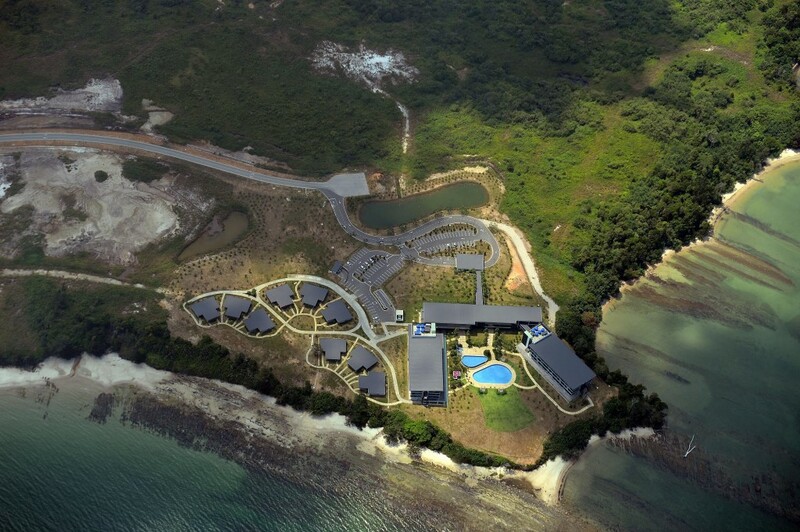 The newly-opened Samalaju Resort Hotel offers luxurious accommodation for both long-term and short-stay visitors on the edge of the Similajau National park, high on the cliffs above the South China Sea. 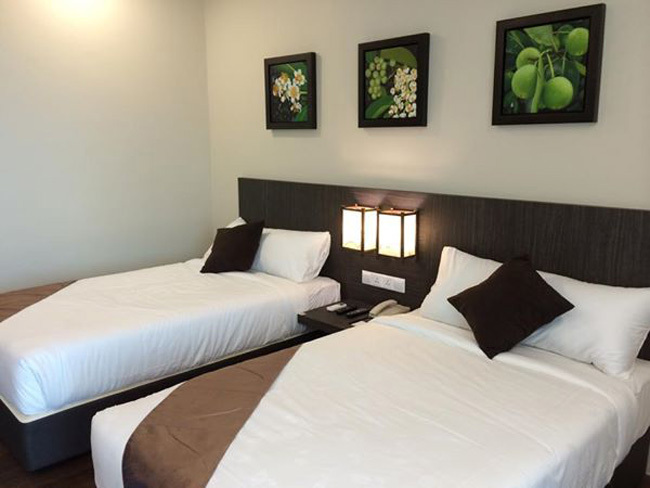 The beautiful 23 acre site provides a haven of peace from the hustle and bustle of the Samalaju Industrial Park, with fine restaurants, a modern fitness centre and a clifftop swimming pool set in well-tended gardens. 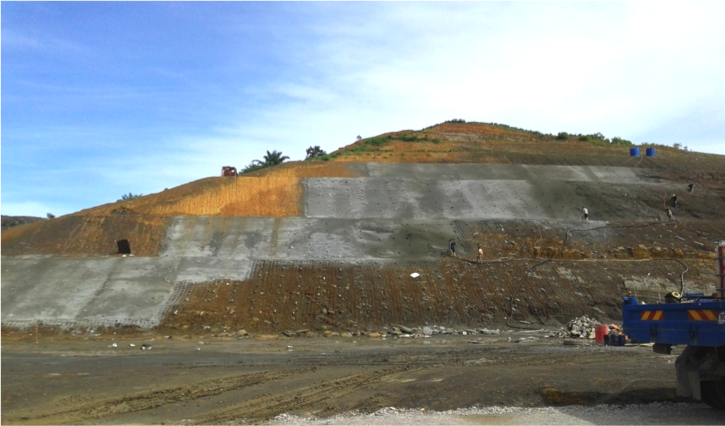 Waste management is a key infrastructure element, underpinning the rapid development of manufacturing and other industries in the Samalaju Industrial Park. 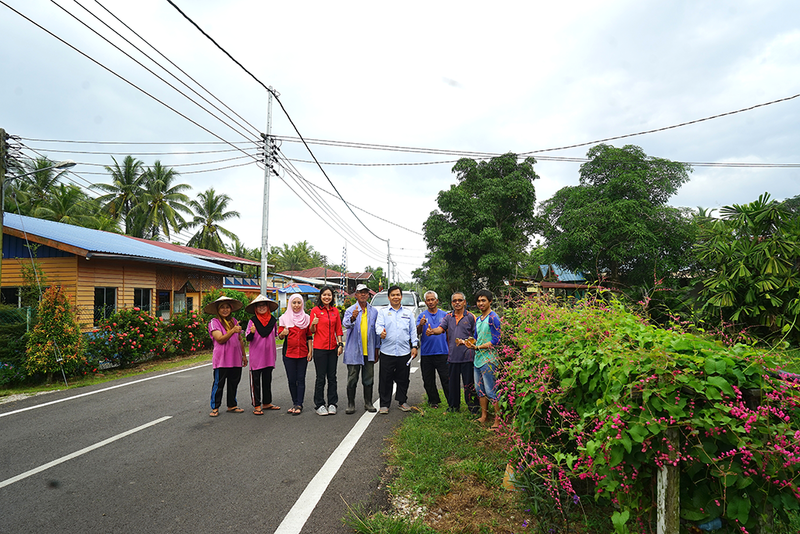 The new Maskat Road, completed in 2015, provides a direct link to Maskat’s waste management centre, which forms part of a cutting-edge integrated waste management system that also includes a waste transfer station in Samalaju. 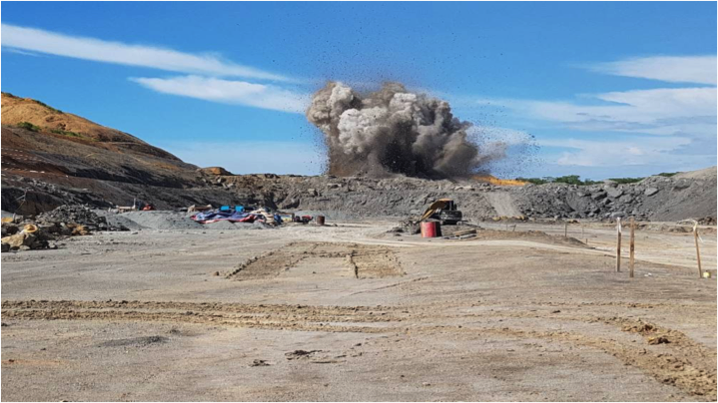 Pioneer investors in Samalaju Industrial Park have included Press Metal, Asia Minerals Ltd, OM Holdings and Asia Advanced Materials. 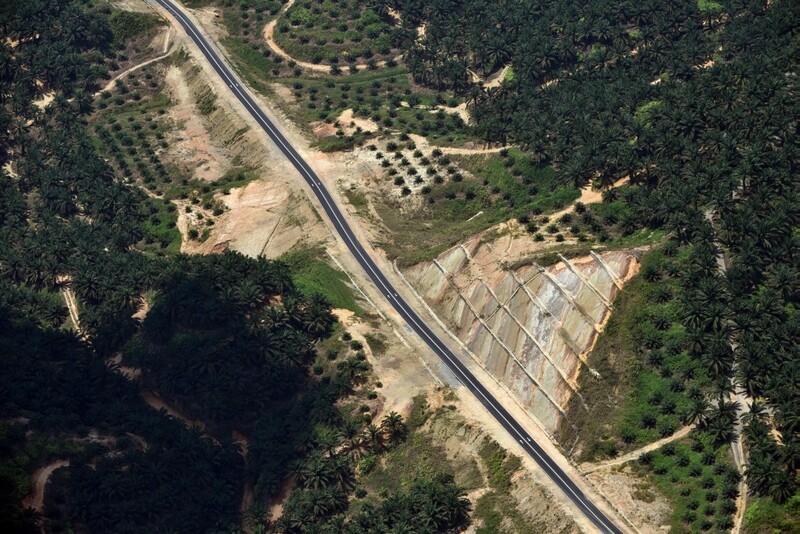 One of the biggest investors has been Tokuyama Corporation, a world-leading polycrystalline silicon manufacturer, which has been operating successfully in Samalaju since September 2014. 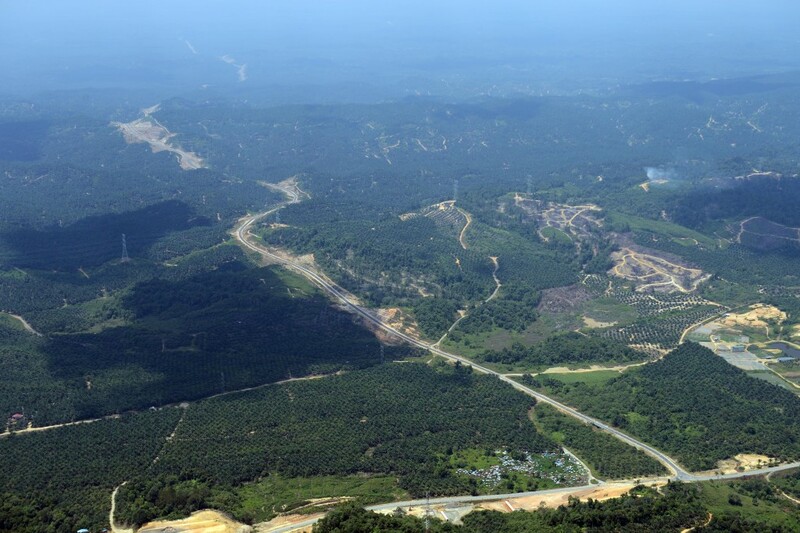 These companies and many others, such as Pertama Ferroalloy Sdn Bhd and Sakura Ferroalloys Sdn Bhd, have already committed investments totalling RM25 billion (US$6 billion) to the Samalaju area.